The Centers for Disease Control and Prevention defines Sickle Cell Disease(SDC) as a group of inherited red blood cell disorders. 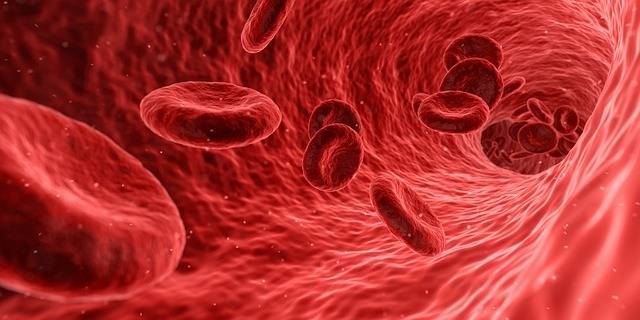 Where healthy red blood cells are round, and move through small blood vessels to carry oxygen to all parts of the body, in someone who has SCD, the red blood cells become hard and sticky and look like a C-shaped farm tool called a “sickle”. The sickle cells die early, which causes a constant shortage of red blood cells. Also, when they travel through small blood vessels, they get stuck and clog the blood flow. This can cause pain and other serious problems such infection, acute chest syndrome and stroke. Sickle Cell Anemia is not easy to manage; studies have revealed that it is common throughout much of sub-Saharan Africa, with 12-15 million people living with it and up to 3% of births in some parts of the continent are affected by it. 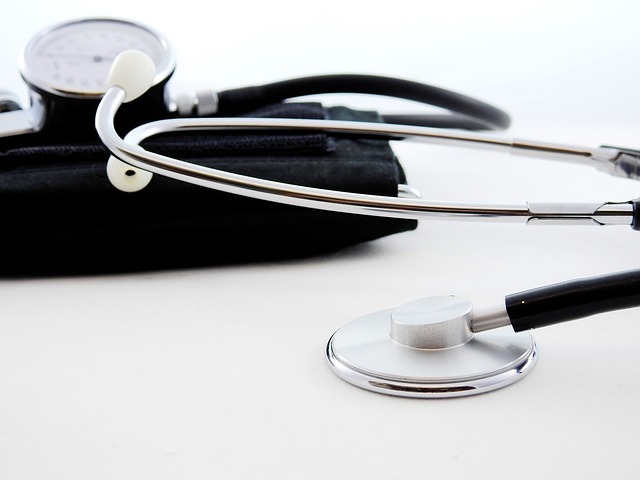 However it remains a low priority for many health ministries. Arrey Echi Agbor Ndakaw, an Intellectual Property Officer (IPO) in a private law firm in Yaounde - Cameroon knows the real cost of living with sickle cell anemia, having lived with the condition for over 30 years. Arrey Echi Agbor Ndakaw (above) was diagnosed with sickle cell anemia at the age of two. Since then, her parents, siblings, family and friends have been supportive of her in the phase of numerous medical worries. She explains, “Yes, I grew up with my parents and they along with my siblings, have remained my number one cheerleaders. They instill confidence in me looking beyond my condition and seeing light where others saw bleakness.” The challenges of a sickle cell patient are many; Arrey Echi says she experiences episodes of pains - crises. “Sickle cell patients need not be ashamed to speak out and they shouldn’t let anyone put them down. Taking life as it comes, I encourage them to stay positive and dare to dream,” she adds. 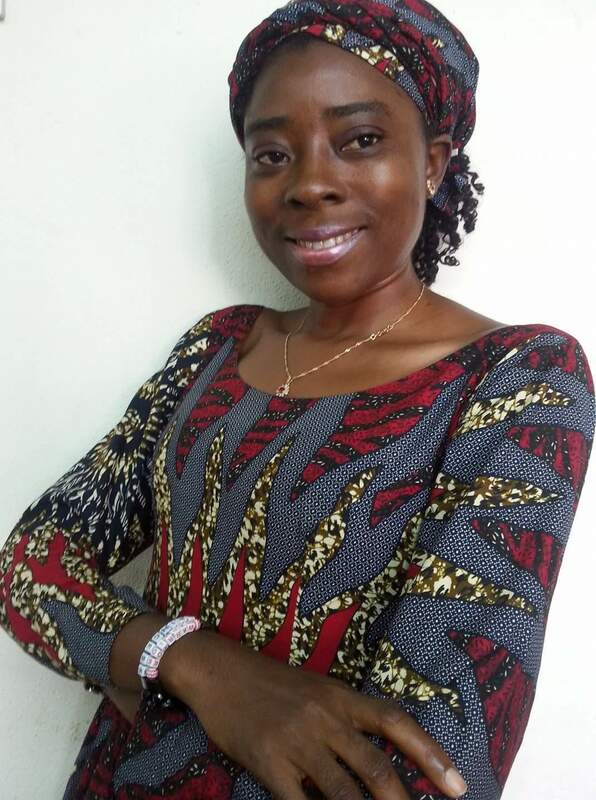 Arrey Echi Agbor studied Women and Gender Studies with Sociology and Anthropology at the Undergraduate Level in the University of Buea – Cameroon. She has a Diploma from the Pan African Institute for Development - West Africa (PAID-WA) Buea in Development Studies and Human Resource Management. She loves writing and has published extensively with the Cameroon Concord News Group. She has a blog on which she writes during her leisure time and advocates for Sickle Cell using her experience. She prefers online sensitization. “Long before Sickle Cell Day on June 19th, I do a lot of online sensitization which usually ends with a workshop. I started doing this in 2016. In 2017, along with a workshop which I participated in, I did an online colour awareness campaign. "It simply means I wear red and/or black throughout the month of June to raise awareness on Sickle Cell Disease. That’s because these are colours linked to awareness on the disease. 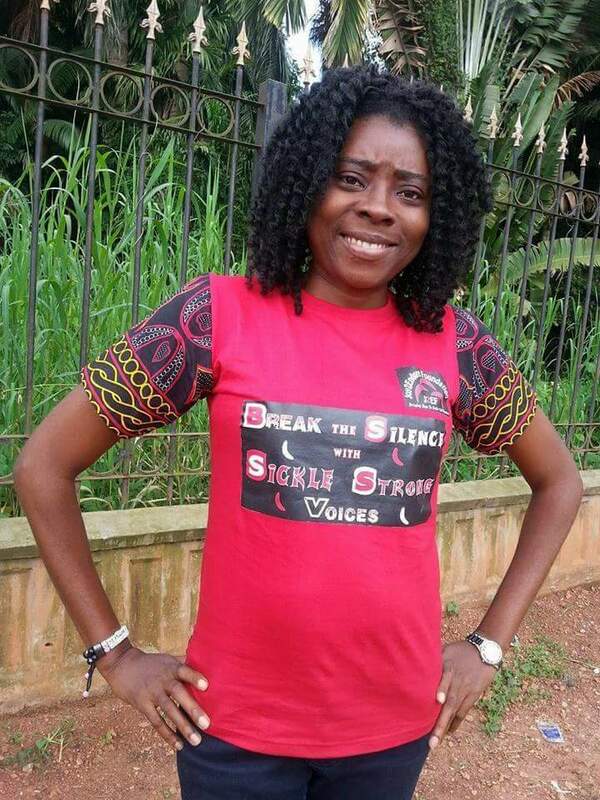 I also took a picture daily and posted on Facebook with some simple messages on the theme “Break The Silence…Be A Sickle Cell Voice” with the hashtag #BeASickleCellVoice aimed at educating others about the disease.” Arrey Echi states that more people join her online movement daily. “In future, I hope more ideas will come in. The important thing is to keep people informed about the condition and what we experience,” she adds. Read more about Arrey Echi journey from her blog. Editor's note: This story originally appeared in CRTV in 2017.